This month I thought I’d have a brief look at microphones. These are obviously a massively important part of the recording chain and a huge topic to write about, so this time I want to skip the basics (I could well return to those at a later date) and consider microphone choice for voiceovers. So to those readers who are microphone novices – sorry! But drop me a line to encourage me to write a mics-for-beginners blog if it’s something you’d be interested in. Walk into virtually any recording studio in the country and you will probably see a Neumann u87, and there is very good reason for this. This large diaphragm side-address condenser mic is an extremely versatile high quality mic. It has options on it’s configuration and so although the u87 isn’t a cheap mic, it’s cheaper than buying the number of mics you would need to buy to replace it. Walk into a voiceover production studio and again you could well see a U87. In the run up to writing this blog I did a quick and very unscientific survey amongst UK voiceovers and by far the most popular mic in their home studios was…. the U87. There’s nothing wrong with that, as I’ve said the u87 is an excellent mic, but I question whether it’s the best choice for the VO working from their own studio. It’s price tag is partly due to it’s versatility, but if all you’re using it for is to record your voice do you really need all the options the U87 gives you? You need a good quality sound without a doubt, but you don’t need the options. So why not get one of Neumann’s TLM range? These mics are U87s with the bits you don’t use taken out and cost half the price of a U87 and cheaper. You do lose out on the flexibility of the mic, but you’re not using it anyway! And what’s wrong with looking beyond Neumann? There are many manufacturers of good quality mics in the marketplace and every mic has it’s own sound. With a bit of research you may find a mic that compliments your voice much better than a Neumann, and you could have saved yourself quite a bit of cash. A Neumann is definitely a safe mic to buy and certainly not a mistake, but next time you buy a mic try out a few different options, you may be surprised. And here’s another consideration. If the UK VO industry is weighted towards the U87, then it’s wedded to it’s use of large diaphragm condensers. But look at the US and you’ll see VOs using a much wider range of mics to support their industry. Ribbon mics get more of a look in there than they do here, as well as shotgun mics (highly directional) and top quality dynamics like the EV RE20. Each mic and/or mic type is going to bring to the table different qualities and different tonal inferences and would suit different kinds of jobs and reads better than others would. Surely it’s to the UK VO industries detriment to stick almost dogmatically to it’s narrow choice of mics? And for me a good quality mic must have professional connectors – that means USB mics are a big no-no. They may be great for your podcast, but please not for serious voiceover work. One last thought. There is a huge range of price tags on condenser mics. 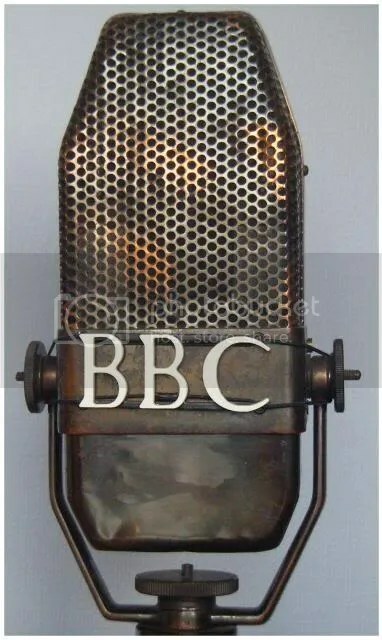 At one end modern manufacuring methods mean you can easily find a condenser for under £100, at the other we can buy vintage valve mics costing £4000 and above. But how much difference do they make to the job in hand? Probably the majority of jobs we do these days will end up with severe signal degredation &/or data compression – whether it’s low bitrate internet streamed radio or telephone IVR messages, how much difference do those extra noughts make to the end product? Below is a sound file to help you find out! It’s a comparison of 3 mics, and no I won’t tell you which is which. 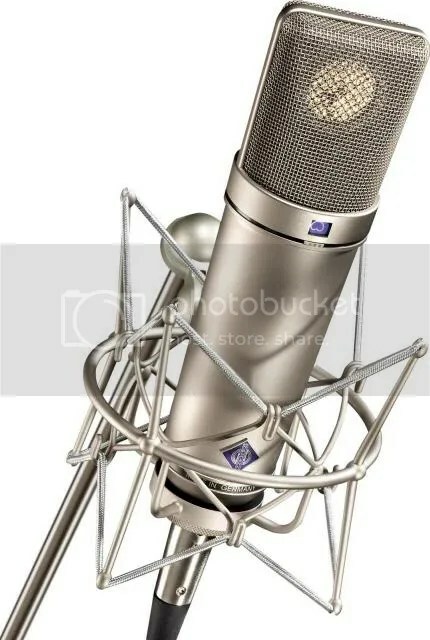 They are a Neumann TLM 193 (which would retail somewhere on the underside of £1000), a XXL XC87C condenser which if you managed to find one in this country would probably cost you around £70, and – just for a giggle – a shure SM58 dynamic mic (very good for live sound, but totally unsuitable for serious VO work). They’ve all been recorded in the same studio on the same ProTools rig and once they’ve been edited all I’ve done is add some compression using the default setting on the dynamics 3 plug in in ProTools. The file has then been converted to an 8KHz a-law wav – a common file for telephone IVR platforms but by no means the lowest quality file commonly used. Try and guess which mic is which. The point of this isn’t to make you all go out and buy cheap mics (unless you’re going to donate your old mics to me! ), but to encourage people to look beyond Neumann and the price tags attached to mics. Without a doubt you need a good quality mic for voicework, but the options are now wider than ever and should be explored. Oh go on then. 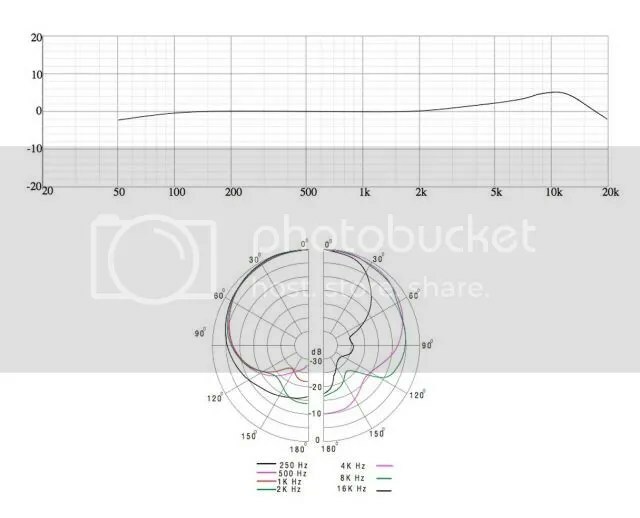 Here’s the above sound file at full bandwidth to make the guesswork a bit easier.